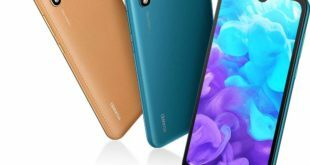 The Lenovo company is gradually bringing a new and innovative technology to the Smartphone market. Today, one of the largest electronics manufacturers presented a very unusual and truly innovative project called Lenovo Smart Cast. 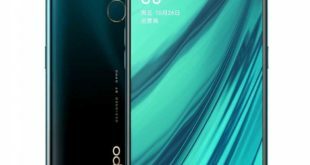 At the exhibition held in Beijing, Lenovo has demonstrated a latest Smart Cast technology to the Worldtech, the world’s first smartphone with a laser projector. 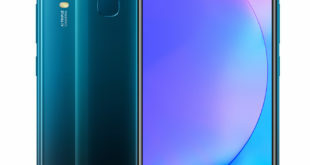 The unit is still in the concept stage and is not intended for the mass consumer. 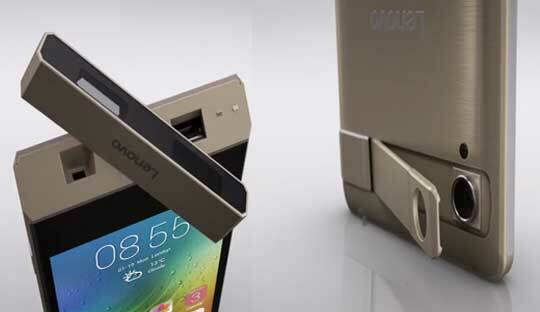 Lenovo Smart Cast – a special smartphone with integrated laser projector. A device has a special control system that reads the user’s finger movements. The technology is very similar to the recent computer from HP, which broadcasts the picture on the table, creating a virtual touchscreen. The Lenovo Smart Cast housing has a special stand that holds the device at the required angle on the surface of batter picture output, so user can also use it as a Portable Laser Projector to present their projects in the offices. 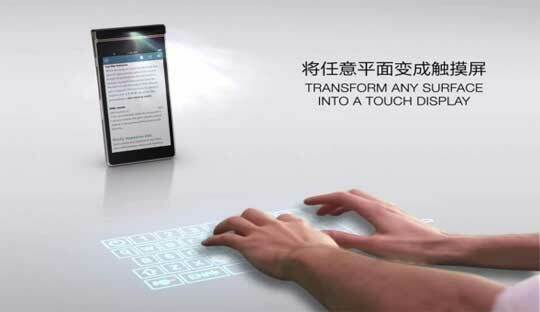 At the presentation, Lenovo demonstrated their latest technology on an example of a typical projection keyboard and playing piano on the surface. 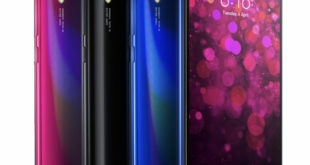 The device reads the movement of fingers and plays all things which displayed on the screen of the smartphone with the sound, but also synchronizes with the image that the projector displays. 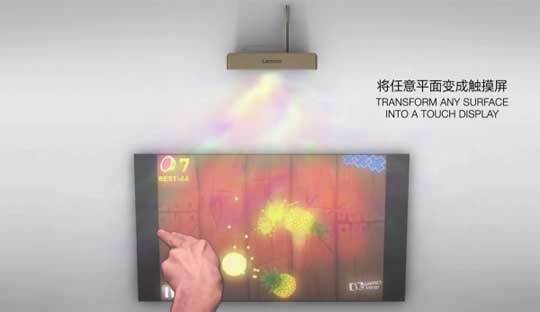 Also in the video demonstration of Lenovo Smart Cast you can see the popular Fruit Ninja game which is directly play on the table with the projected image. 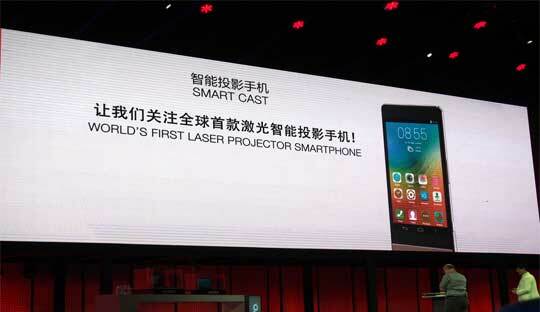 For now the Lenovo Smart Cast Laser Projector Smartphone is a still an experimental project.